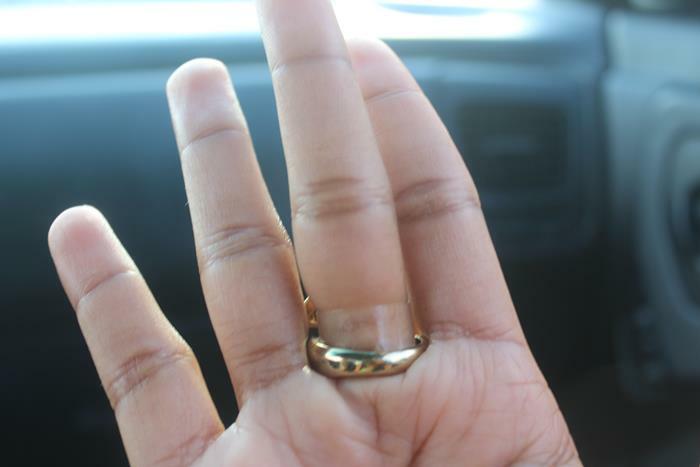 Getting a ring as a gift is always awesome….except when it doesn’t fit. Unless the gift-giver is shrewd enough to sneak one of your rings to the jeweler to get your gift sized perfectly (my fiance actually did this), then chances are the ring won’t fit. 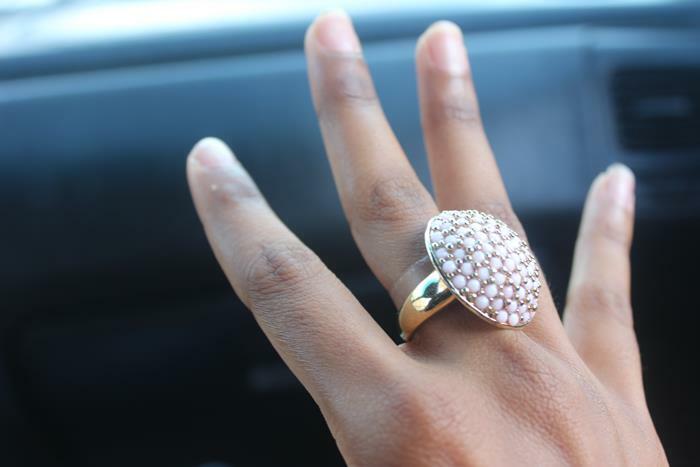 Blingwraps is a new solution to rings that are too large for your fingers. Read on to find out why this is so much quicker and easier than taking it to the jeweler’s. A Blingwrap is an invisible ring guard. You stick it on to your finger pretty much the same way you would put on a bandaid. Then you slip your ring on over it. It works because it fills the space between your ring and your finger. These bands are disposable and come in packs of 30, so you can use a new one each time you wear a too-large ring. Blingwraps are also great presents for the person who has everything. She probably doesn’t have a personal jeweler to fit all of her rings. This is also a perfect solution to over-sized rings that aren’t very costly. If you know it’s costume jewelry but would love to wear it, no use paying a jeweler to re-size the ring. Just slip on a Blingwrap and you’re good to go. Click here to read more about Blingwraps. Sample was sent for review.